I vehemently disagree. 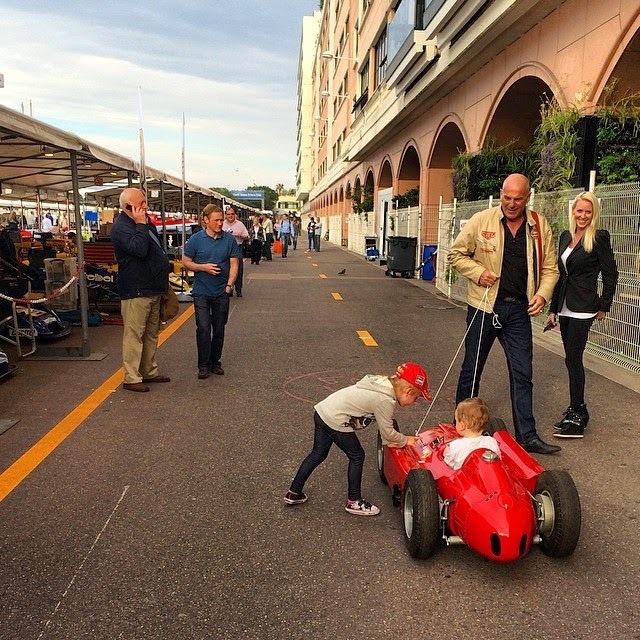 The blond on the far right was the best ride in the Monaco paddock today!!! Where on earth do I find this for my son?